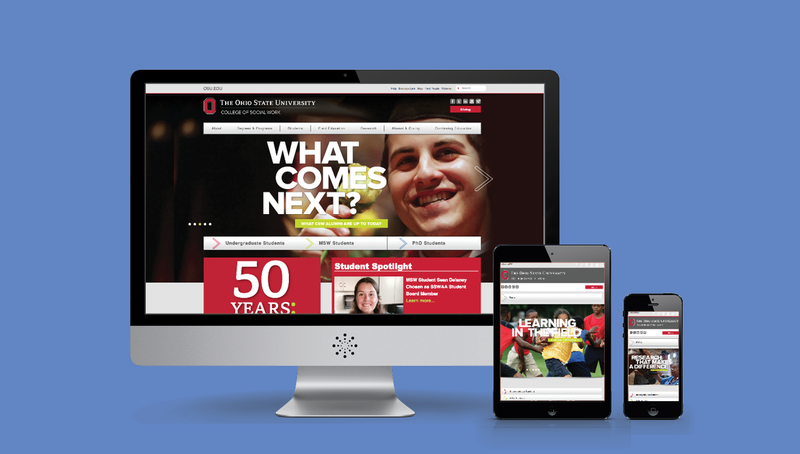 The Ohio State University College of Social Work is an integral and valuable resource to the social work community for the state of Ohio and the nation. 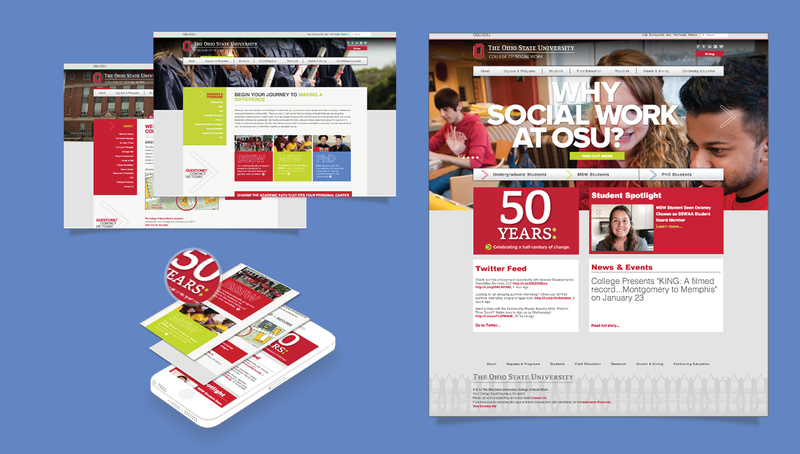 Origo partnered with the College of Social Work to launch an online strategy that leveraged their website to better communicate their value proposition through optimal design, functionality, and site architecture. 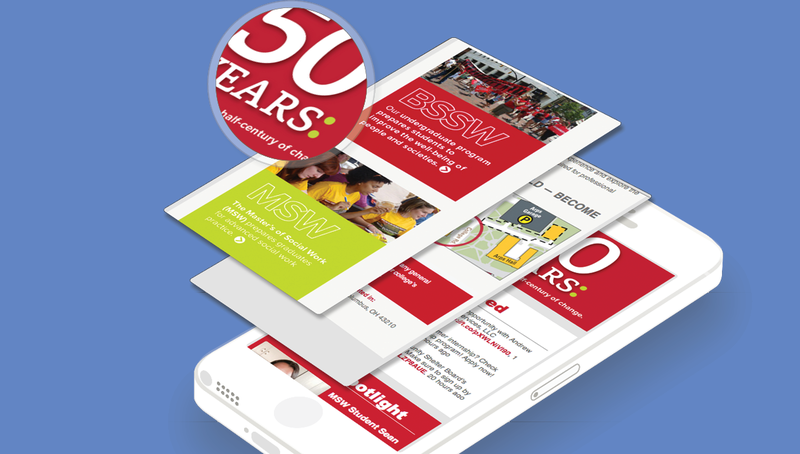 Responsive design was incorporated to enhance user experience and ensure optimal web navigation via any media device.